The NVIDIA Shield Portable can be easily rooted and you good things always comes big as there is also procedure to install TWRP recovery on the device as well. XDA user Steel01 has took over his time to build TWRP recovery and rooting for NVIDIA Shield Portable. The recovery build for NVIDIA Shield Portable is fully functional but only rotation support doesn’t work. For the full list visit the XDA Thread for official discussions. 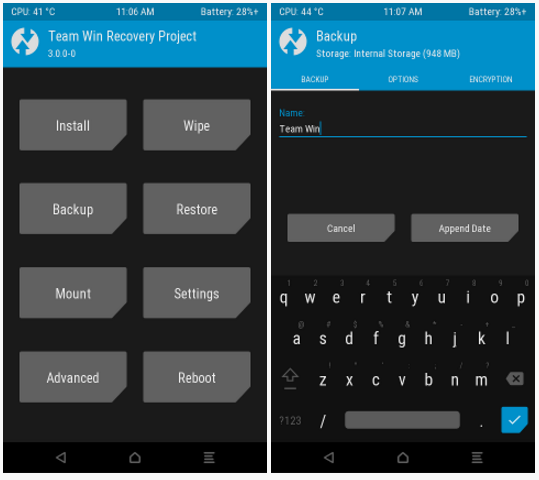 Download the latest version of TWRP Recovery from the official website. Download the NVIDIA Shield Portable Recovery image. 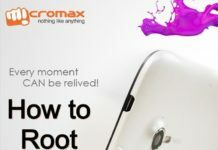 Reboot your device in TWRP Recovery mode. First turn off the device, then Press Volume UP and Power button together. From the TWRP Recovery menu, hit Install and then click on Image button in the lower right. Select recovery from the partition list and swipe to flash.